Mortgage Brain’s latest product data analysis has found that two, three and five year fixed rate mortgages all came down in cost over the past 12 months. The cost of a 90% LTV, two year fixed, for example, is now 8% lower than it was this time last year, while a 90% LTV five and three year fixed, a 60% LTV three year fixed and an 80% LTV two year fixed now cost 2% less than they did at the beginning of January 2018. 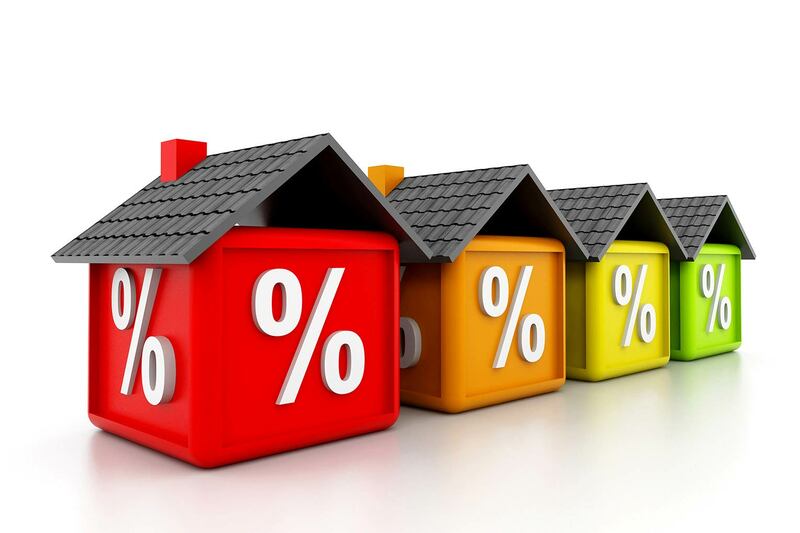 The fixed rate market also shows a big improvement in terms of cost compared to five years ago with Mortgage Brain’s latest data showing a 24% reduction in cost for the two year fixed and a 21% and 13% fall in cost for a five and three year fixed product. The cost of a two, three and five year 60% LTV fixed rate product is also down by up to 10% over the same period. In monetary terms, the 8% reduction in cost over the past 12 months equates to an annual saving of £612 on a £150,000 mortgage. Compared to five years ago, however, borrowers face a potential annual saving of £2,214 for the 90% two year fixed, and £2,052 and £1,152 for the five and three year products respectively. While favourable reductions in cost have been seen over the past 12 months and longer, Mortgage Brain’s short-term analysis shows little movement with mortgage costs for the majority of mainstream products remaining static with those offered at the beginning of October 2018. Of those reviewed, only a two year tracker saw a movement in cost with a 60% LTV product down by 0.5% and a 70% and 80% LTV product up by the same amount (0.5%). Mark Lofthouse, CEO of Mortgage Brain, said: “Our latest product data analysis shows that while there’s little to get excited about in terms of rate and cost movement over the past three months, the UK mortgage market has shown some big and favourable improvements over to the past few years.